My name is John Dunbar and I’m the Center for Public Integrity’s CEO. When I took the helm of the Center in November 2016, it was undoubtedly a confusing time for the journalism community and its consumers. As the public’s hunger for credible news intensified, so did our commitment to our mission to serve democracy and reveal abuses of power in our nation’s capital and across the country. For nearly 30 years, our reporting has spoken up for those who didn’t have a voice. Our stories have helped right the wrongs and combat corruption from policy makers — from our Pulitzer Prize-winning investigation into how deserving coal miners were systematically denied black lung benefits to our look into the rise of Dark Money in our elections, to our reporting that exposed the countless times state lawmakers looked out for their own interests rather than those they govern. 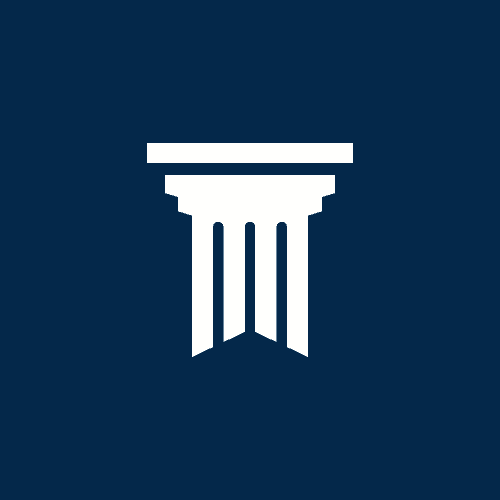 As a nonprofit, nonpartisan news organization, the Center has never been influenced by special interests or advertisers. Today, I ask you to help us maintain that independence by joining our new membership program. We developed this program because we believe the healthiest business model for a news organization is one that is funded by the people who trust and value its reporting. Your support will help us continue our efforts to produce top-flight journalism and be the public’s watchdog. 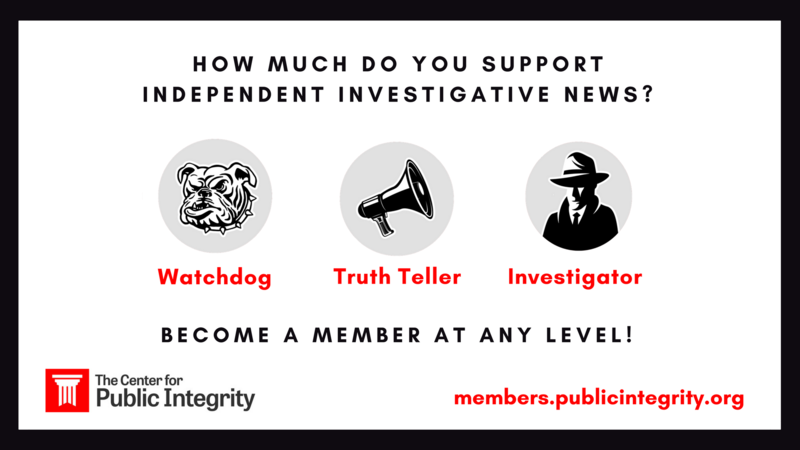 Members will receive benefits like special communications from me and from our journalists, inside looks at how we do our journalism, and the satisfaction of knowing you are helping expose special interests’ influence in Washington and beyond. I look forward to getting to know you better as we pursue our mission and build a strong community of members who make our work possible.